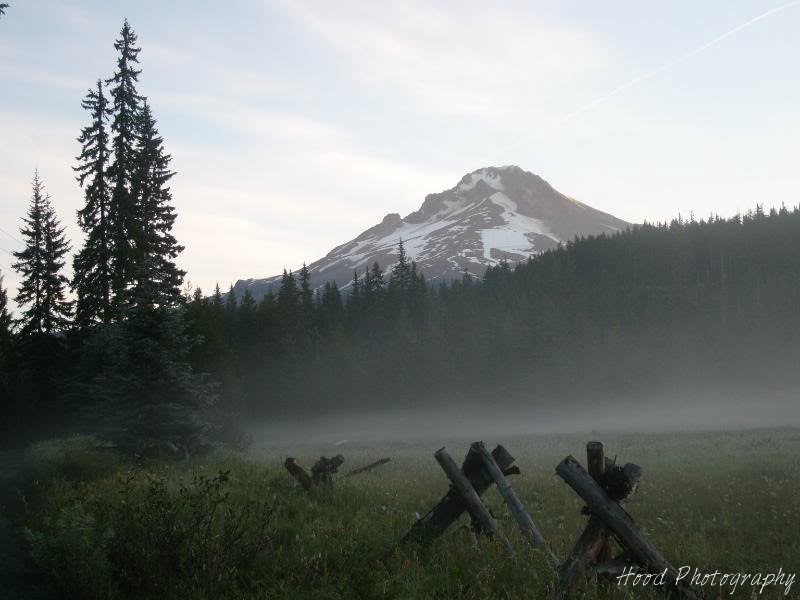 This is Summit Meadows, which lies just north of Trillium Lake under Mt Hood. You really celebrate the 200th post with a wonderful photograph! Marvellous bewitching image to celebrate 200 posts. I'd say it honestly gets easier the more you post. If I can make my one horse town interesting anyone can. You've a lovely place from the images I've seen and you really do photograph it imaginatively. A beautiful shot to celebrate 200 - keep em coming!